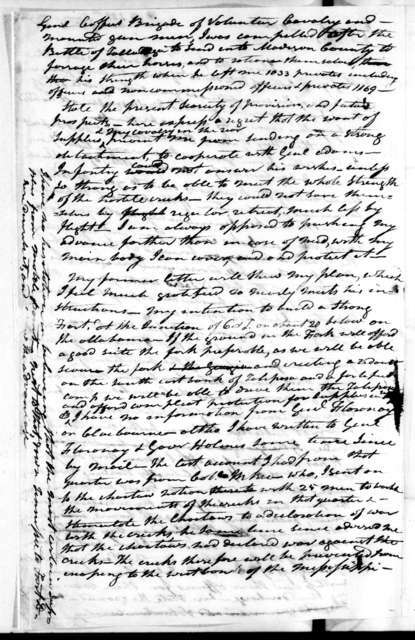 George Joy to William Pinkney, October 27, 1809. 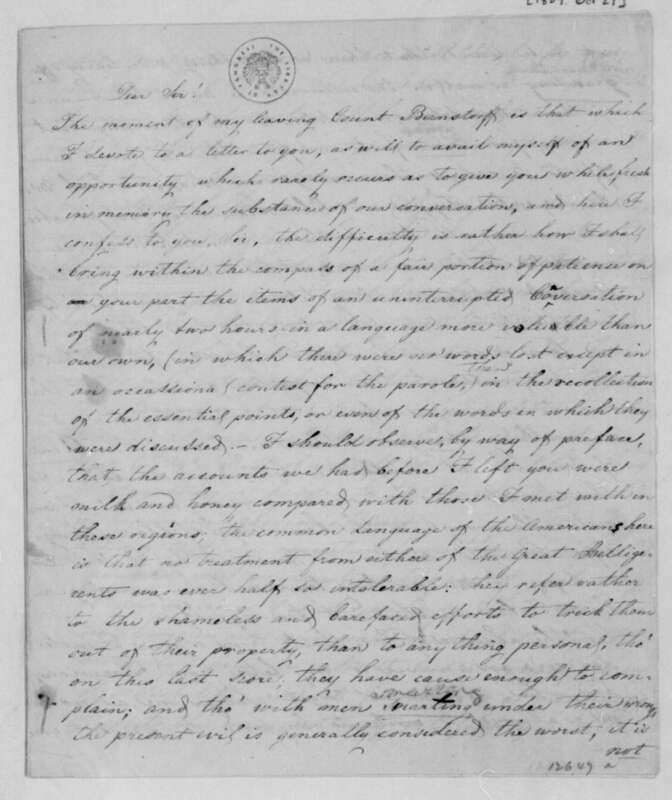 William Pinkney to James Madison, August 17, 1808. 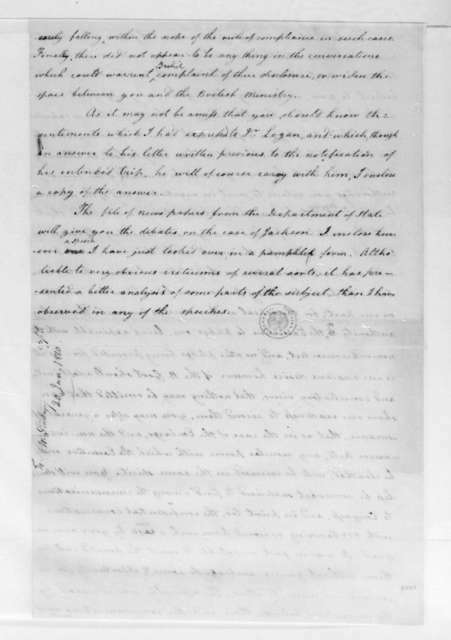 William Pinkney to James Madison, April 25, 1808. 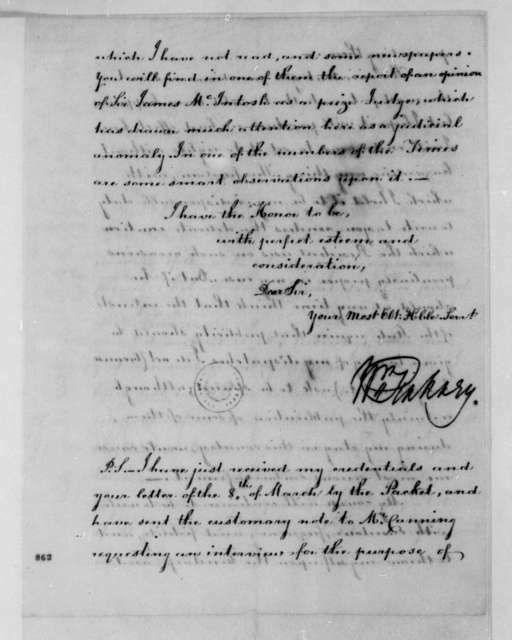 James Madison to William Pinkney, January 20, 1810. 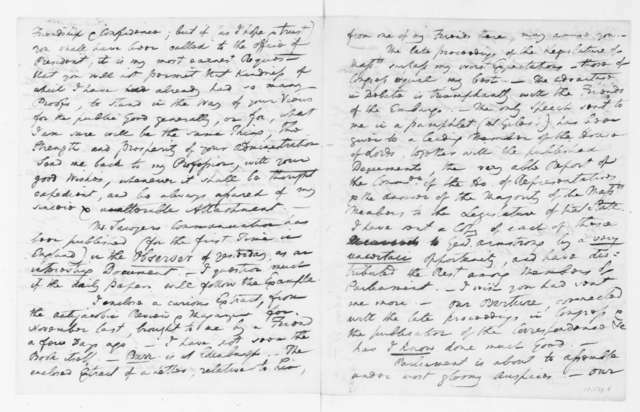 William Pinkney to James Madison, April 25, 1808. 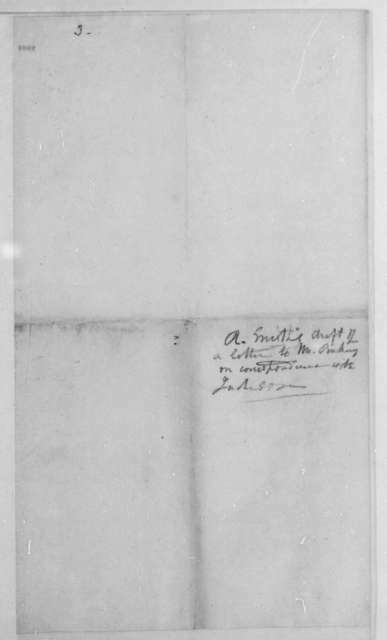 With Copy. 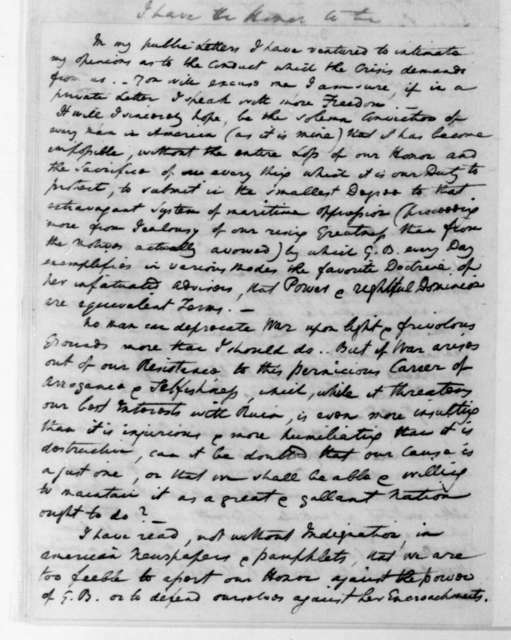 William Pinkney to James Madison, January 16, 1809. 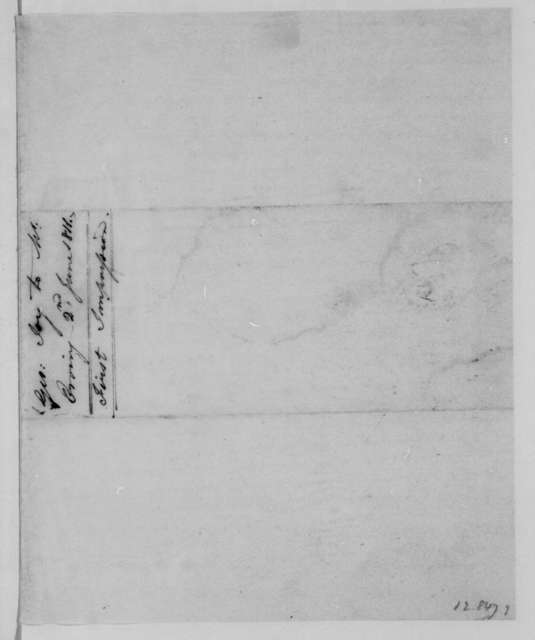 With Extract. 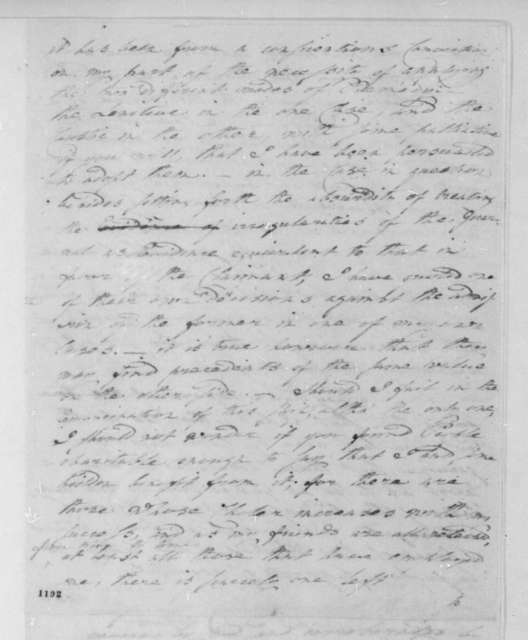 Robert Smith to William Pinkney, November, 1809. 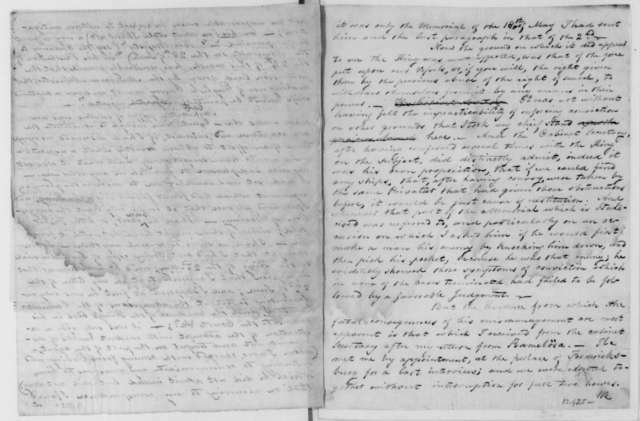 William Pinkney to James Madison, December 31, 1807. 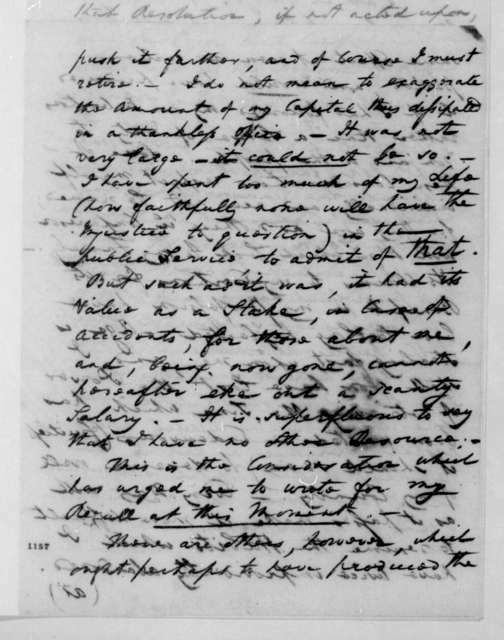 George Joy to H. R. Saabye, September 1, 1810. 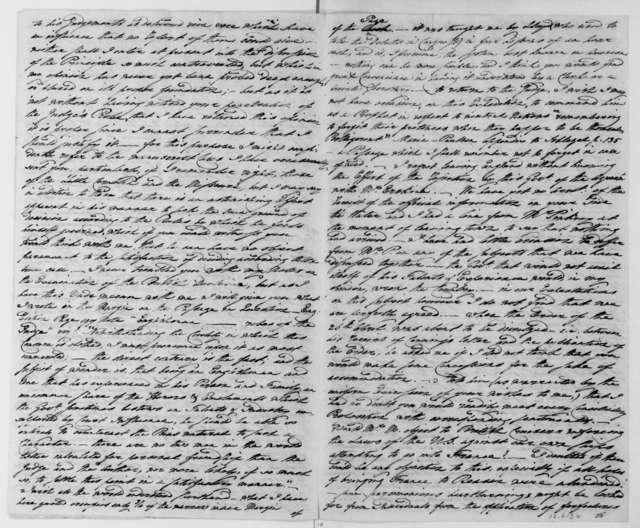 With Copy. 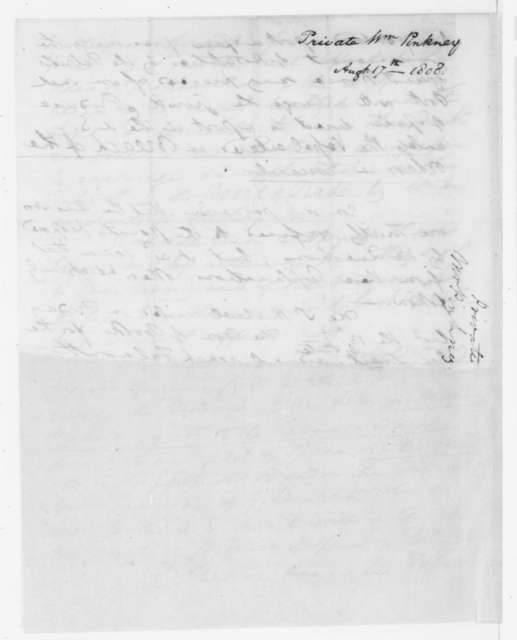 George Joy to George W. Erving, June 2, 1811. 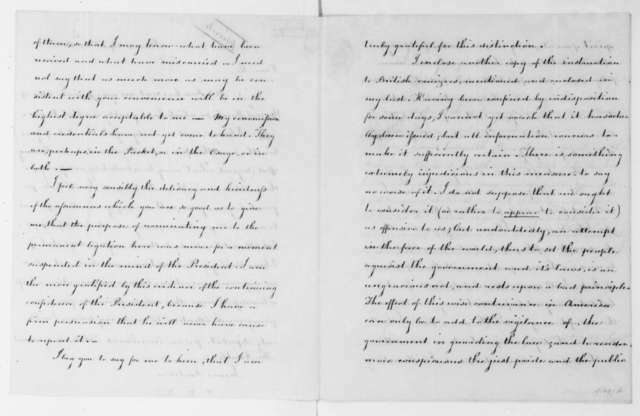 George Joy to James Madison, September 27, 1815. 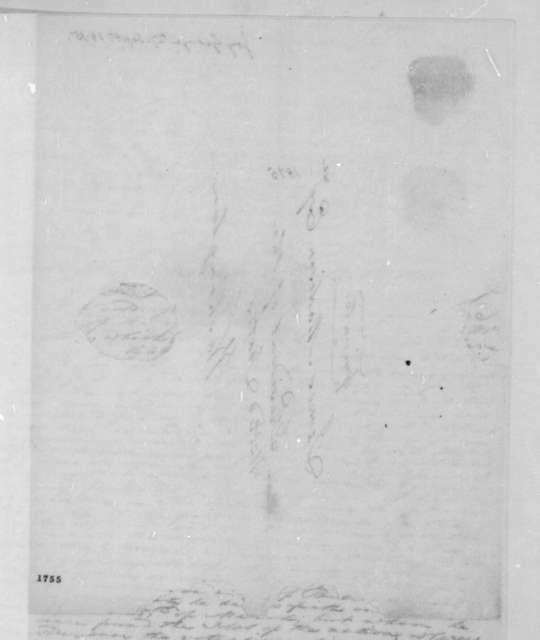 With copy and note. 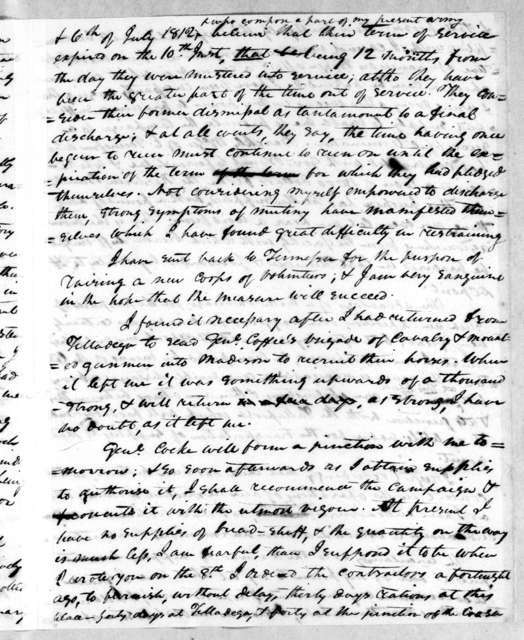 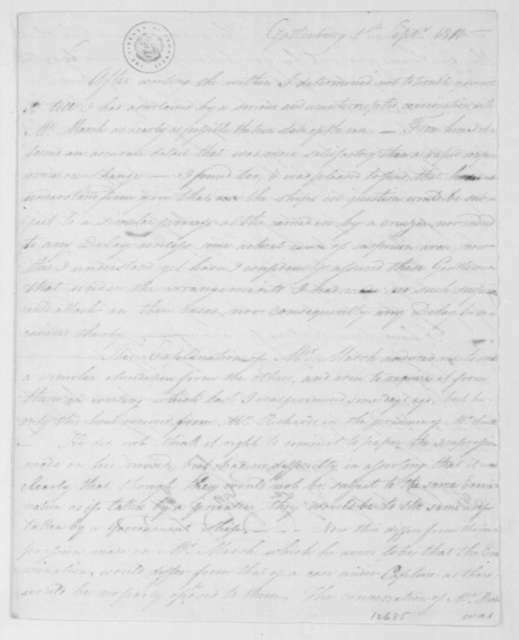 George Joy to James Madison, May 19, 1812. 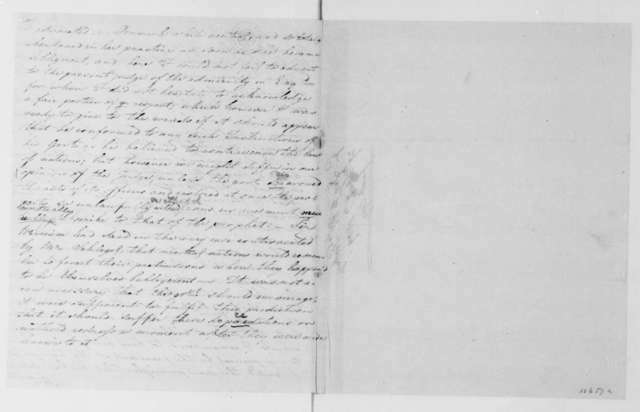 George Joy to James Madison, September 9, 1809. 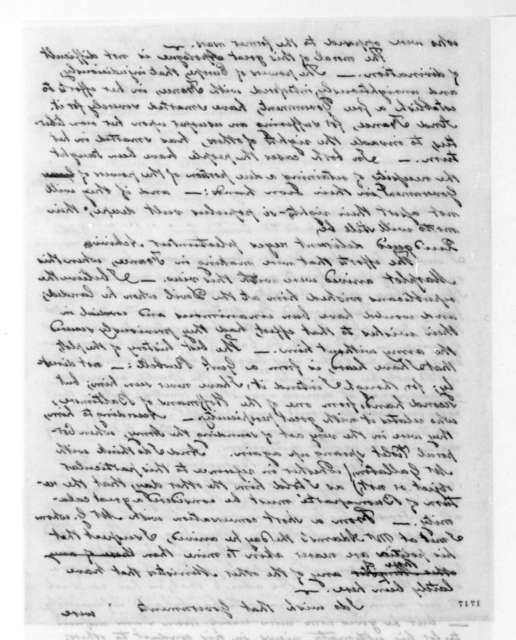 With Copy. 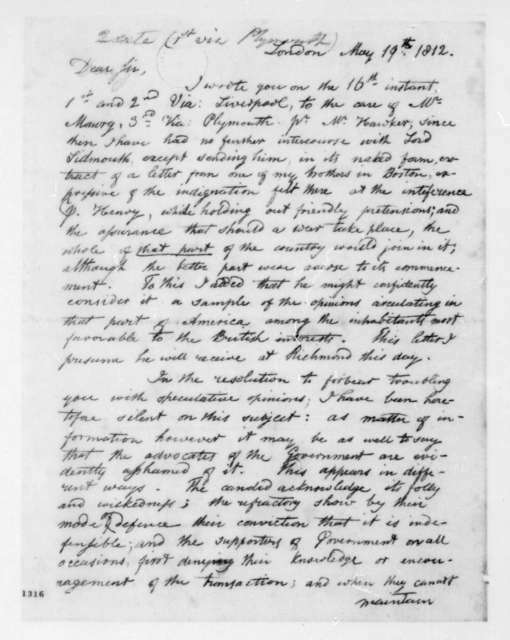 George Joy to James Madison, June 17, 1815.